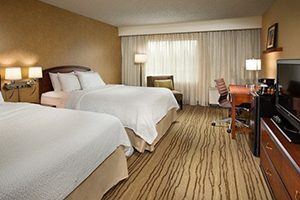 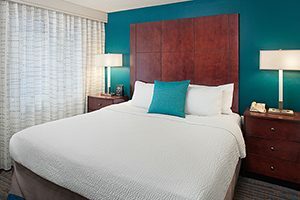 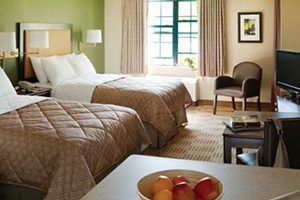 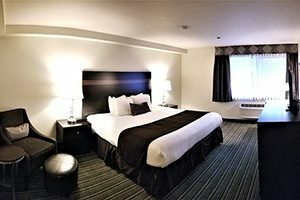 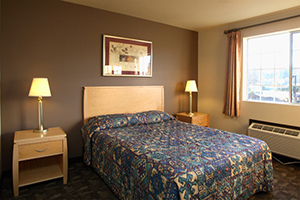 Find great hotels near Seattle in Lynnwood. 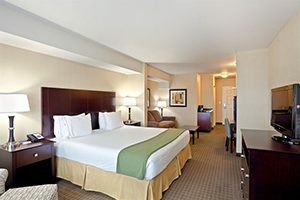 Over 1,000 rooms and suites with rates 40% below downtown Seattle! 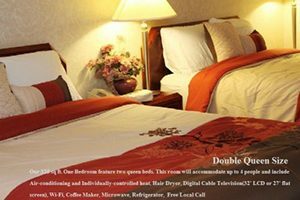 Whether you are looking for a room or a suite, an indoor or outdoor swimming pool, a continental or full cook-to-order breakfast, you will find it at hotels in Lynwood WA. 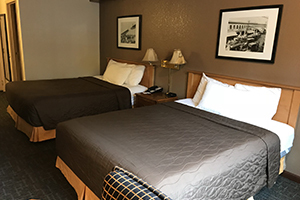 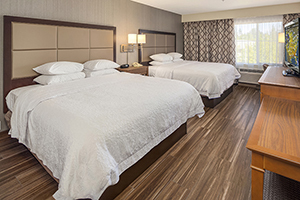 With easy access to freeways and close proximity to Seattle and everything there is to see and do the area, Lynnwood is the perfect lodging choice. 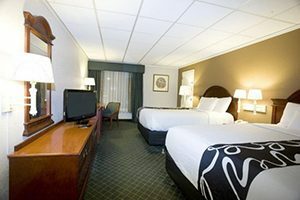 All parking is free too! 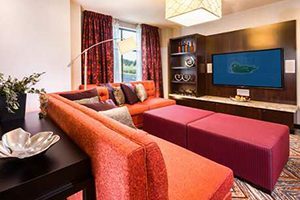 With rates 40% less than downtown Seattle, Lynnwood is the smart choice, saving you vacation dollars to spend, well, vacationing. 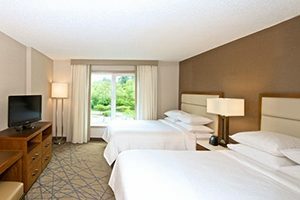 Nearby shopping at Alderwood mall and phenomenal dining, all conveniently located close to hotels in Lynnwood WA.